Britain’s best riders will tackle the country’s toughest criterium circuit once again in May, as the OVO Energy Tour Series returns to the historic city of Durham for a record-breaking 10th year. 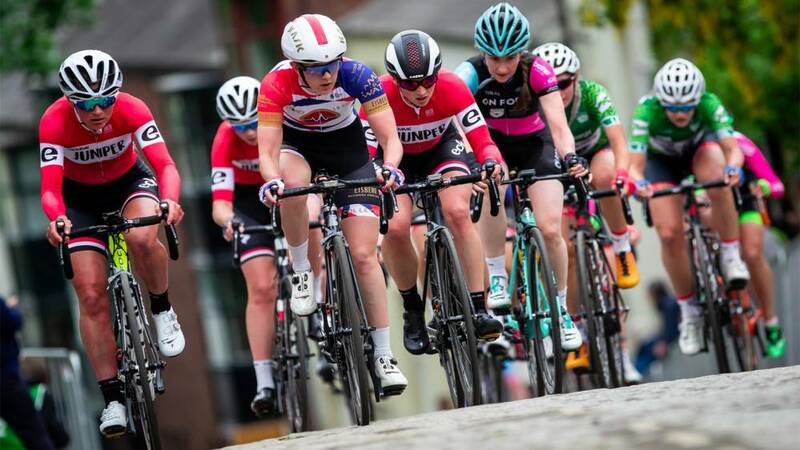 A day of fun, fast and free cycling activities will be held in Durham on Saturday 18 May, culminating in elite women’s (17:30) and men’s (19:00) races around the series’ gruelling and iconic 1.4-kilometre circuit. 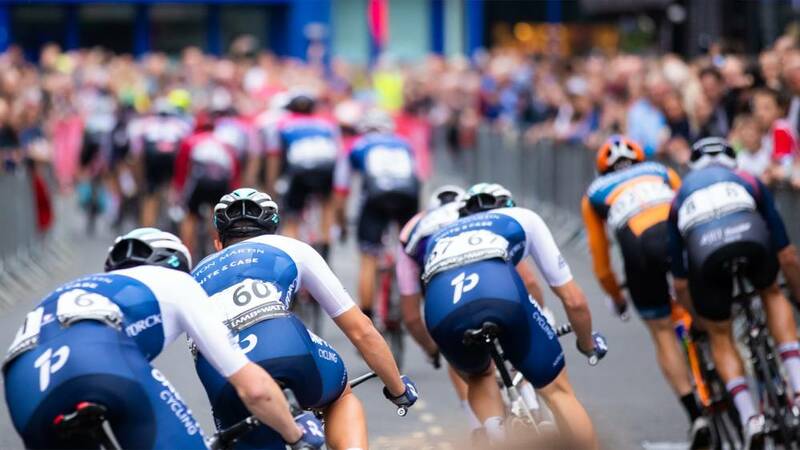 Taking place in the shadow of the city’s cathedral, the challenging cobbled climb of South Street has become synonymous with thrilling racing and a party atmosphere. “Fans love it, locals love it and the riders do, too, so I’m thrilled to announce the OVO Energy Tour Series’ return to Durham in May,” said race director Mick Bennett. “The technical and physical challenges that the circuit offers, combined with the town’s stunning, historic backdrop, makes this a round we all look forward to. Already announced for the 2019 series is a return to Redditch, Worcestershire on Thursday 9 May. The Scottish doubleheader of Motherwell and Aberdeen returns for the third year, with Britain’s best riders competing for glory there on Tuesday 14 and Thursday 16 May respectively. Birkenhead welcomes the event for the first time on Tuesday 21 May as part of the area’s celebrations as the Liverpool City Region’s Borough of Culture for 2019. 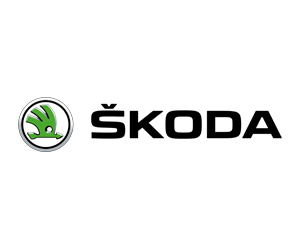 Further details of the OVO Energy Tour Series, including the participating teams and riders, will be announced in the coming weeks.